The Alpha Magnetic Spectrometer is a particle physics experiment aboard the International Space Station. It measures cosmic rays and search for unusual matter. 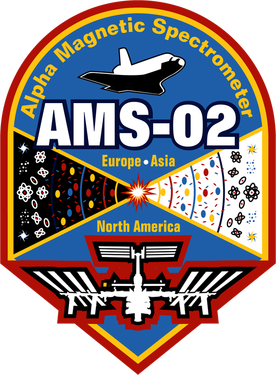 Scientists hope that the AMS-2 will contribute to learning about antimatter and dark matter and eventually the origin of the universe. 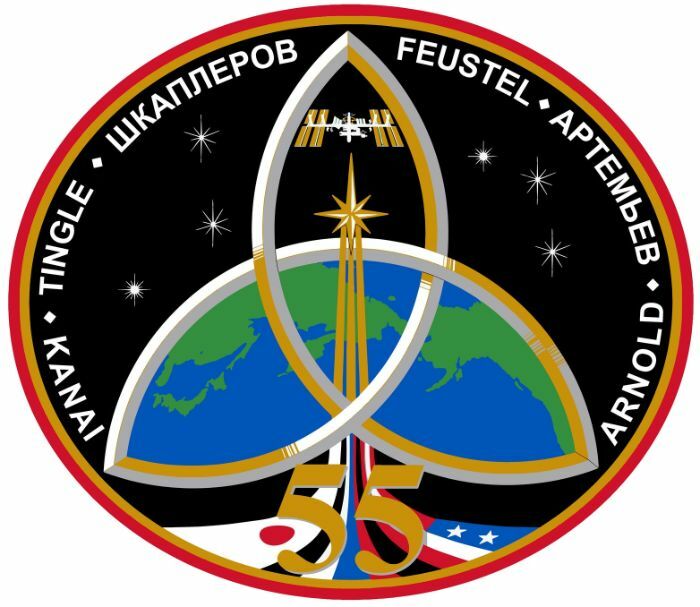 AMS was moved to the Kennedy Space Center in August 2010 after being tested at various facilities in Europe. AMS was launched aboard Space Shuttle Endeavour on Mission STS-134 in May 2011 and has since been residing on the S3 Starboard Truss Segment of the International Space Station, becoming active and making measurements within minutes after installation. 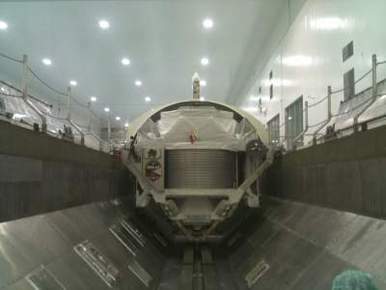 The instrument is making about 25,000 detections per second. 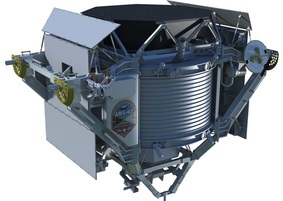 AMS-2 tracks incoming charged particles such as protons, electrons and antimatter particles such as positrons, precisely mapping the particle energies, velocities and direction of origin. AMS-2 was built to be a state of the art particle physics detector and to be mounted on the exterior of the International Space Station. It utilizes the unique environment in low earth orbit to study the universe and its origin. 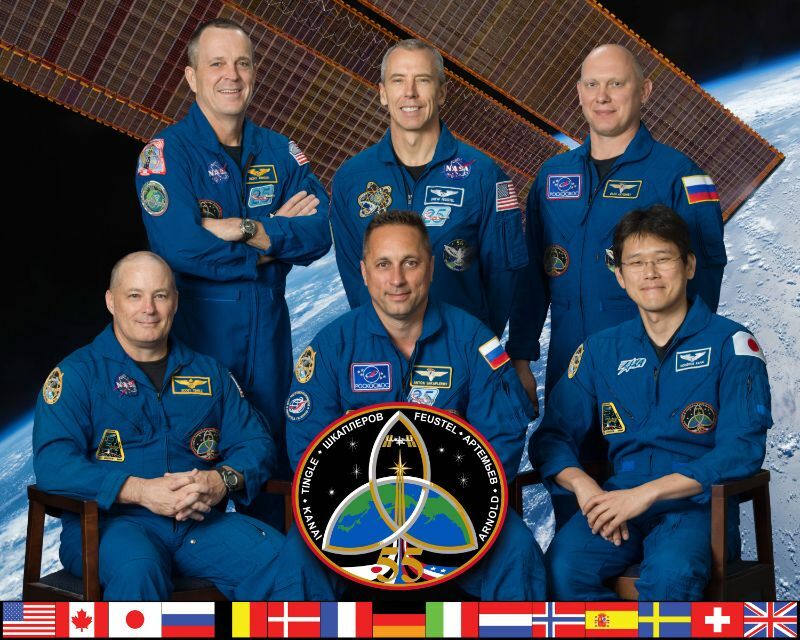 The Alpha Magnetic Spectrometer is attached to the S3 Truss Segment of the ISS and it is scheduled to operate for the remainder of the Station’s time on orbit. The device measures rays with an unprecedented accuracy of one particle in 10 Billion. It will gather an enormous amount of data, about 7 Gigabytes per second. 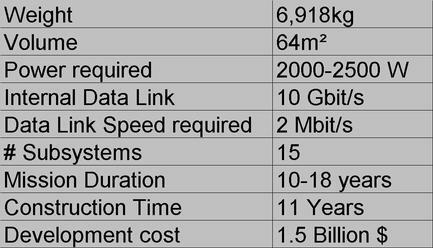 This data is being modified, so that the AMS-2 “only” requires a 2Mbps downlink bandwidth. Scientists hope that the AMS will answer questions that can’t be answered by observing cosmic rays from Earth. The core of AMS is a permanent magnet that is used to separate matter from anti-matter. It allows the instruments to distinguish electrons from positrons, because differently charged particles will be curved in different ways when passing the magnet. 2 magnets have been developed by the AMS collaboration: a superconducting magnet with a very high field power (better bending power to distinguish parts at higher energy levels) and a permanent magnet with a lower field power, but with a longer lifetime. When the ISS program was extended, developers decided that the permanent magnet will be the heart of AMS-2. The Transition Radiation Detector is another state of the art device that is used to identify particles at high energy levels through detection of X-Rays (Electrons emit X-Rays while Protons don’t). The Time-of-Flight subsystem measures the particle’s transit time into the instrument and the velocity of charged particles up to 98% the speed of light. It also triggers all important subsystems when a charged particle enters AMS-2. One of the most crucial systems aboard the AMS is the Silicon Tracker which is hoped to be able to identify anti-matter. It precisely measures the curvature of particles that are being influenced by the permanent magnet. Another subsystem that contributes to measuring the exact speed of particles is the Ring Imaging Cherenkov Detector. The Electromagnetic Calorimeter is used to distinguish different particles. It identifes particles that have the same electrical charge but a different mass/energy. An Anti-Coincidence Counter ensures that only particles that can be properly measured enter the Alpha Magnetic Spectrometer. Also, the ACC will prevent interacting events that can be caused within the system, from being measured. To keep the error rate low, the Tracker Alignment System checks the positions of all integrated systems to recognize misalignments. These will be corrected, so that systematic errors are prevented. Also mounted on the AMS-2 is a Star Tracker to give a precise orientation of the instrument. This tracker is similar to the trackers on the ISS, however it is more accurate than the ones used on the ISS. It detects the direction a particle comes from. A GPS receiver is being used to synchronize the clocks aboard AMS and to determine “time of arrival” of Gamma-Ray Events. 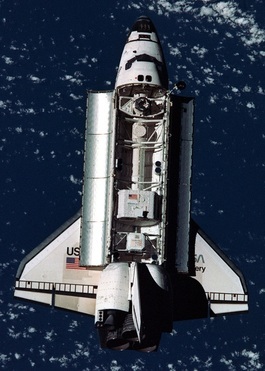 The Instrument was installed during Space SHuttle Mission STS-134 and has since then cataolgued and measured about 25,000 detections per second.